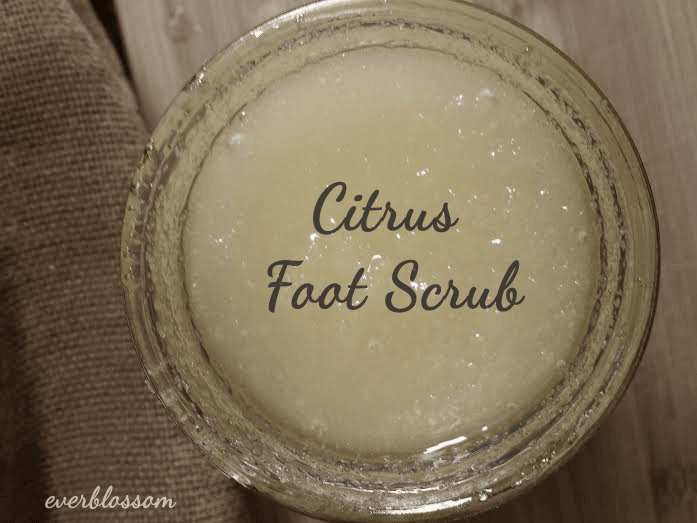 How to Get Your Feet Ready for Sandal Season: Citrus Foot Scrub! Every year when the weather warms up, I break out my sandals for the first time and am taken aback by how dry and cracked my feet get over the winter. That’s because a couple months ago, I decided to really start paying attention to how I cared for my feet. And it has totally paid off! This citrus foot scrub has been a major part of my routine. It exfoliates in 2 ways – chemical + physical. Learn more + get the recipe on Scratch Mommy! 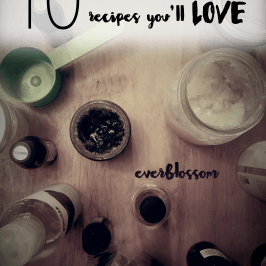 10 Sugar + Salt Scrub Recipes You’ll LOVE!